Finance terms are available on all new watches, Jewellery & Diamond Rings above £500. Other finance options available for second hand goods and sale items. For customers based in the United Kingdom looking to spread the cost of a purchase. Approval for Pay monthly finance services are subject to status, applicants must be over 18 and terms and conditions apply. 0% Finance available on new and selected products starting from £500, and 9.9% Finance available on selected Pre owned & Sale products. Up to 4 YEARS finance available. As little as 10% deposit required. For Rolex on finance and pre owned watches, selected models are also available with an additional option of 0% Finance over 6 months with a 20% deposit, or an option of 0% finance over 12 months with a 50% deposit, as noted in the descriptions of the applicable product pages. Pay monthly with 0% Finance for UK customers only - Apply online. REPRESENTATIVE EXAMPLE: 48 Months on 0% APR finance. 48 monthly payments of £25.00 with no interest. Pay monthly with 9.9% Finance for UK customers only - Apply online. REPRESENTATIVE EXAMPLE: 48 Months on 9.9% APR finance. Here at Banks Lyon, we want everyone to be able to enjoy the wide range of products we have to offer. With 0% finance, purchasing from a jeweller that provides interest-free credit has never been easier. Simply take a look at the range of watches and jewellery with available 0% financing options below, select the item you like and use our simple finance calculator to choose which pricing plan works best for you. Once you have chosen your desired plan and deposit, click ‘add to basket’. The main advantage to choosing 0% finance is the ability to get your item now, rather than wait to save up with the additional benefit of no interest to pay. Be sure to get a gift for that special someone before their birthday or other special occasion, or treat yourself to something from our collection with 0% APR from a 6 to 48-month term. With a minimum deposit of just 10% for terms up to 36 months, you can rest assured that you can get the item that you want without having to pay all at once. 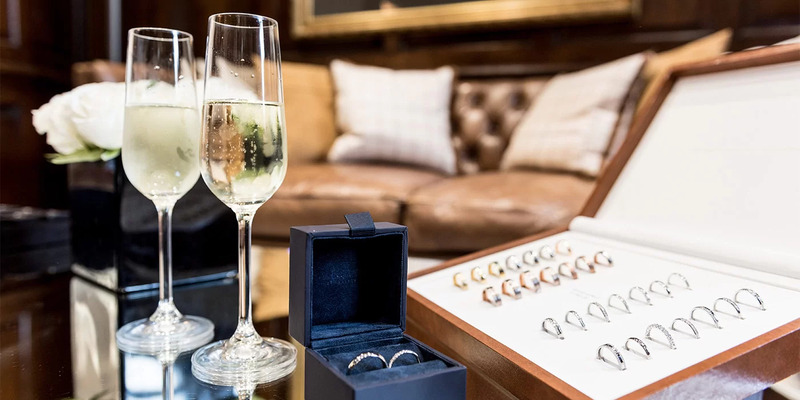 Banks Lyon epitomises exclusivity by providing every customer with a personal shopper service tailored directly to your individual needs and more importantly, to your taste and budget. 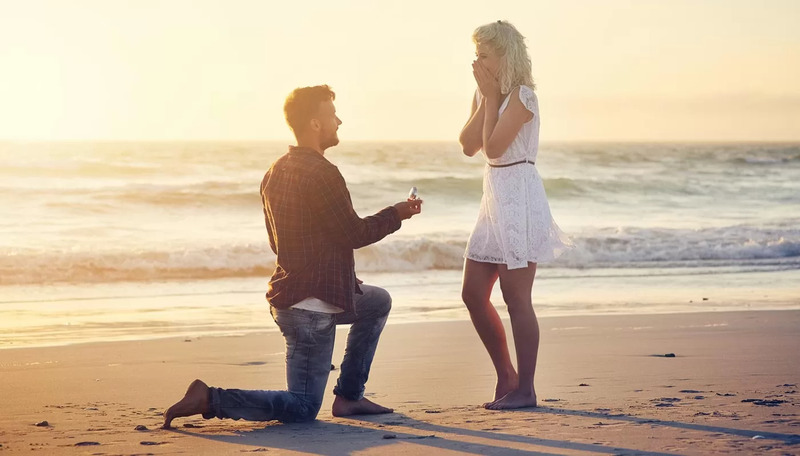 Whether you are seeking something unique for a loved one, or perhaps to commemorate a particular special occasion, your Banks Lyon personal shopper will be with you every step of the buying process to ensure that you get that perfect piece of jewellery or watch.